Orange has announced another delay to its Android 2.2 HTC Desire upgrade. 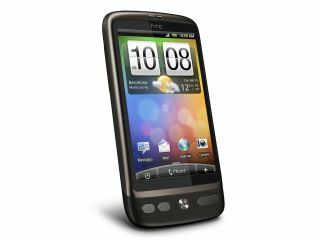 Previously the date was set for 'mid-September', with users of O2 and Vodafone HTC Desires already having their new Android 2.2 firmware. "HTC told us they've had issues with the update, but these are now resolved. So we're just waiting for them to give final partner approval. "Apols for the delay guys. We've been told to expect it shortly – think days rather than weeks!" "Just to point out, the delay is not related to an Orange services on the device..."